The UK workforce has gone through profound changes over the last year or so, with employees now placing greater emphasis on work life balance and flexibility offered by their employer than financial rewards. Catering to this demand hot desking has quickly become the answer for many businesses keen to attract the upcoming wave of talent. Recent research* from Brickendon Digital, the technology and product development arm of global consultancy Brickendon revealed while 52% of employers are open to hot desking, 92% of office workers have reported issues with it highlighting the urgency for businesses to do more in order to look after their employees’ wellbeing. 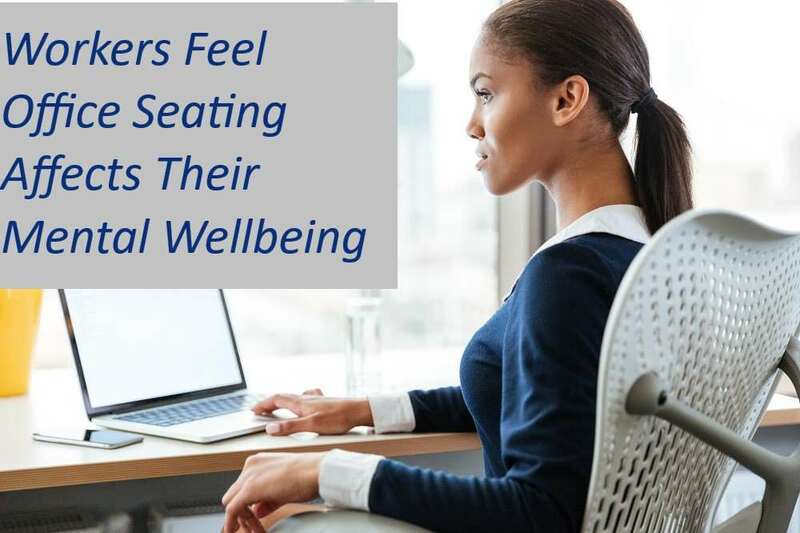 With employee wellbeing high on business’ agendas and Brickendon revealing 80% of office workers report office seating can negatively affect their mental wellbeing, it’s clear the full benefits and opportunities are not currently being reaped by businesses. The research which looked at the impact of hot desking, also found the most prominent causes for hot desking malaise were: wasting time setting up a computer (44%), wasting time looking for a desk when starting work (31%) and difficulty to bond with their team (22%). Identifying the main causes of hot desk caused stress, the research revealed 58% of respondents found the prospect of not knowing where to sit every day as the biggest stressor when it comes to hot desking, while 61% felt the ability to pre-book their seat in advance would ease this worry. Christopher Burke, CEO, Brickendon, who recently launched HotDeskPlus, a workplace optimisation tool, comments “There are growing issues in the way businesses are currently managing and looking after their workforce causing an alarming need for companies to rectify this situation and enhance employee wellbeing. Managing this can be a minefield, and in its current state hot desking is very much flawed, and worryingly affecting employees’ mental wellbeing. It’s an important issue requiring urgent attention”. The research also highlighted that hot desking is more common amongst the male office population with 61% of men reporting to hot desk compared to just 49% of women. With 25% of female employees also reporting to having difficulty in establishing bonds with new desk mates, it’s clear that measures need to be put in place which monitor and combat such issues. As hot desking tools like HotDeskPlus are increasingly prominent, businesses can better promote initiatives like flexible working, which is one of the key drivers in achieving a healthier work-life balance. *Atomik Research among 1,001 UK office workers aged 18+. The research fieldwork took place on 14th-19th March 2019. Atomik Research is an independent creative market research agency that employs MRS-certified researchers and abides to MRS code.